- Or spread out your data. - Remotely connect into your stores. - Smartly generate your orders. 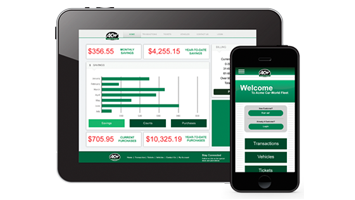 - Easily configure your centralized inventory. - View tickets & statements online. - Save time & labor. - Set up your forms YOUR way. - Use your logos and images.